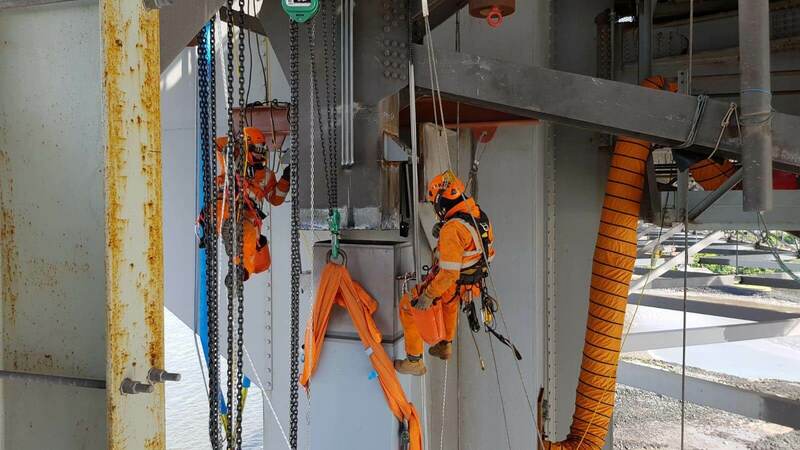 High-level bridge works specialist Spencer Group has delivered a hugely challenging project to complete repair works which followed a fracture that caused the closure of the Forth Road Bridge. A team from Spencer Group has carried out works to replace truss end links which connect the bridge deck to the towers. 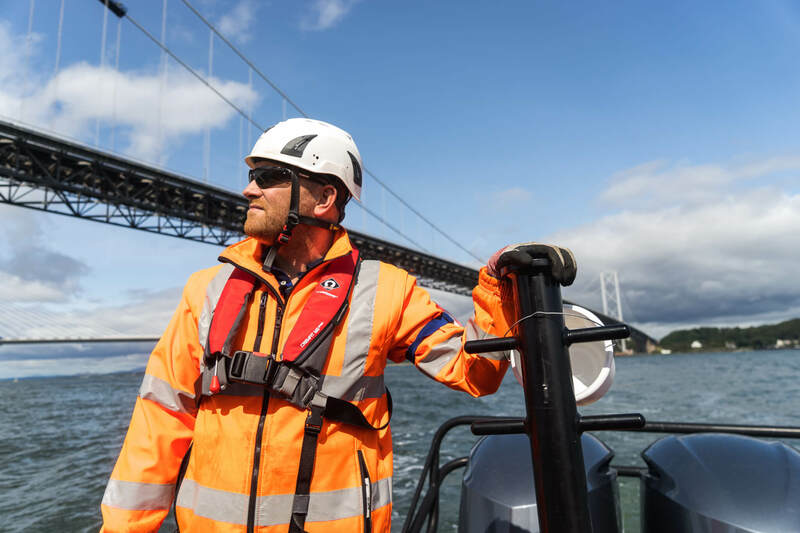 Spencer Group Project Manager Robbie Ryan views the Forth Road Bridge where the high-level bridge works specialist has carried out complex repair works. The project had its origins in the discovery, in December 2015, of a major fault on the crossing, which spans the Firth of Forth, connecting Edinburgh to Fife. One of the eight truss end links on the bridge was found to have fractured, causing the bridge to be closed completely for more than three weeks while urgent repairs were carried out. A temporary splint was applied to the fractured link, followed by a permanent structural repair to that area. 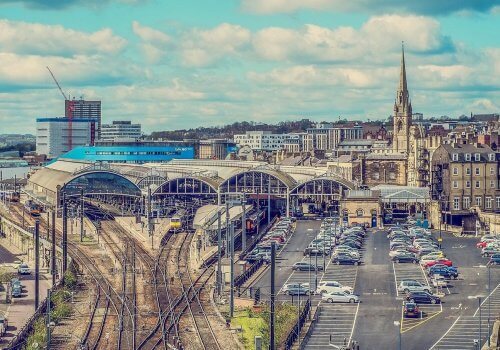 Bridge owner Transport Scotland subsequently decided to replace the other seven key links and, following a tender process, selected Spencer Group, an industry leader in complex engineering projects on major structures, for the works. The £10m scheme has involved cutting out the truss end links and replacing them with a unique new sliding bearing system. It has required a series of complex works to be delivered to a part of the bridge which has limited accessibility and was never designed with replacement in mind. To deliver the works Spencer Group installed temporary stairs and platforms below the bridge deck, allowing access to each bearing arrangement. 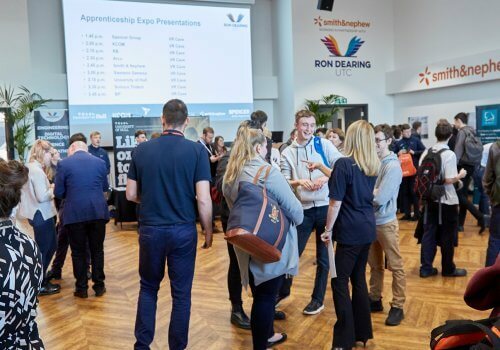 The project posed multiple challenges, with the Spencer team working in confined spaces within the main towers and manoeuvring large new structural components to precise tolerances. The replacement bearings were delivered to the bridge from a workboat, so the works had to be co-ordinated with tide times within the busy Forth estuary. 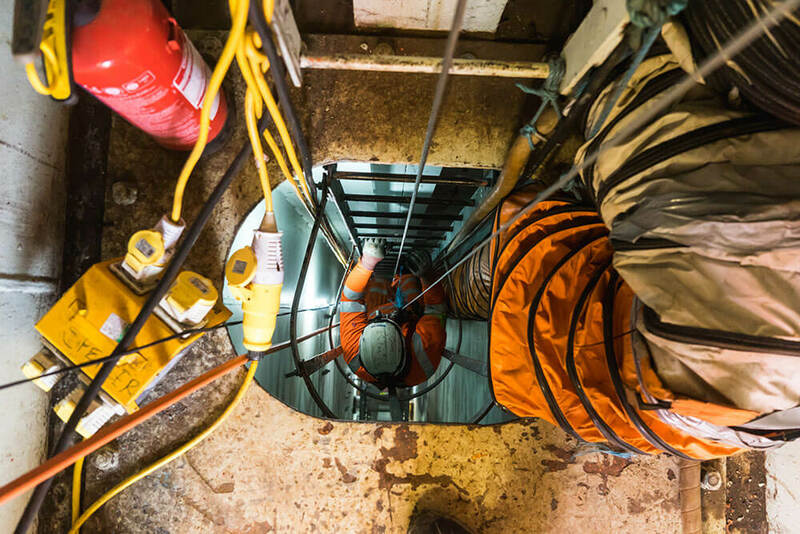 Ensuring effective communication via two-way radios was crucial, with engineers working below the bridge deck having to contend with significant noise and vibration as traffic passed above them. Members of the Spencer Group project team at work below the Forth Road Bridge deck. Despite these challenges, Spencer Group team delivered the project successfully with minimal impact on normal bridge operations and with traffic flowing throughout. 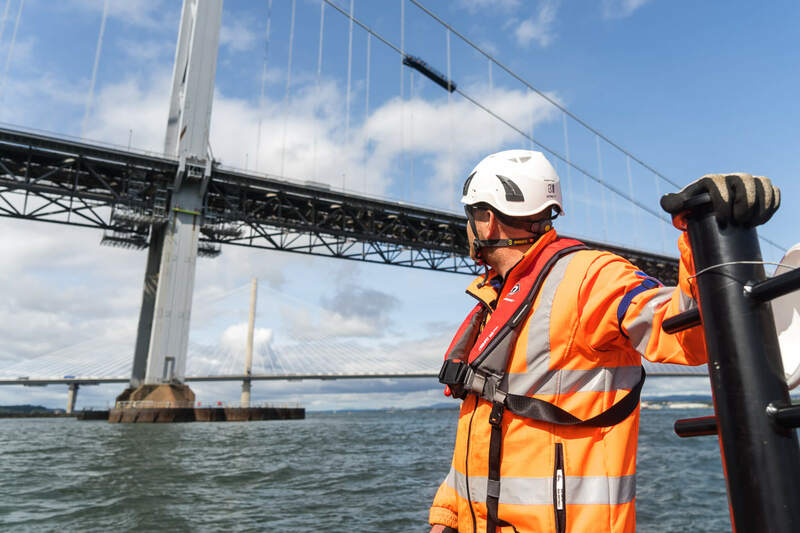 “We’re delighted to have completed this important project to maintain the structural integrity of the Forth Road Bridge and to add it to our extensive track record over many years of delivering critical, high-level works on landmark crossings. “This project has been particularly challenging in relation to access because the truss end links and the new bearings we have fitted are below the bridge deck, about 40 metres above the water. “No permanent access was in place, so we installed a temporary access platform to allow our personnel to reach the location of the works. Project Manager Robbie Ryan looks up towards platforms below the bridge deck which the Spencer Group team installed to allow access to replace the truss end links which connect the bridge deck to the towers. 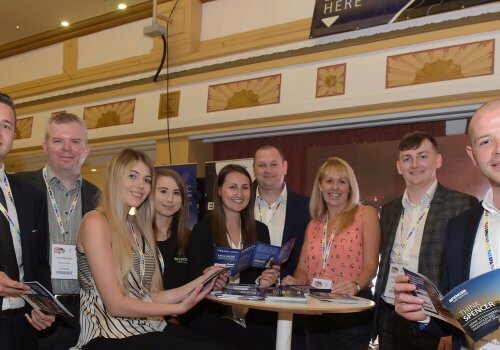 “With our supply chain we have fabricated over 200 tonnes of new steel and joined it to the existing structure in some very inaccessible areas. “The pieces that we cut out to replace were 7-8 tonnes in weight and some of the heaviest lifts have been up to 16 tonnes. All the pieces have had to be lifted onto the bridge deck or lowered to the workboat, so there have been major lifting, hoisting and access challenges that had to be overcome. 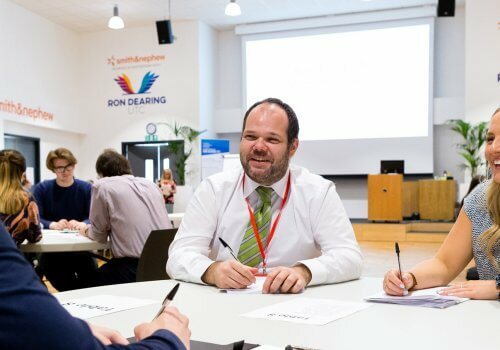 “A key factor in the success of this project has been the collaborative approach between everyone involved. 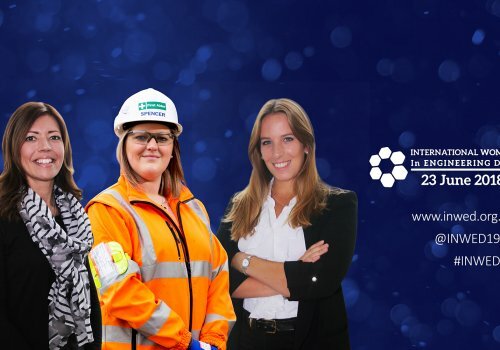 It’s been a real team effort to come up with the right solutions and undertake the works in the most efficient manner, with safety the number one priority. 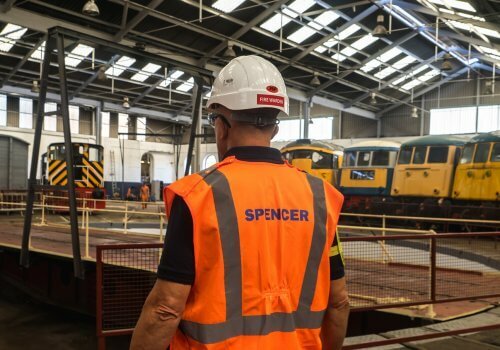 As well as installing the new bearing arrangements, Spencer Group has introduced modifications that will make future works considerably easier, including new permanent access stairs and platforms to allow easy and safe inspection and maintenance all year round. The Forth Road Bridge project has involved Spencer Group delivering a series of complex works to a part of the bridge which has limited accessibility and was never designed with replacement in mind. Amey, the long-term maintenance contractor for the Forth Road Bridge, represented Transport Scotland on the project. “A key requirement of the project was for the contractor to have previously worked on long-span, cable-supported bridges and Spencer Group is one of only a handful of contractors to have this experience. 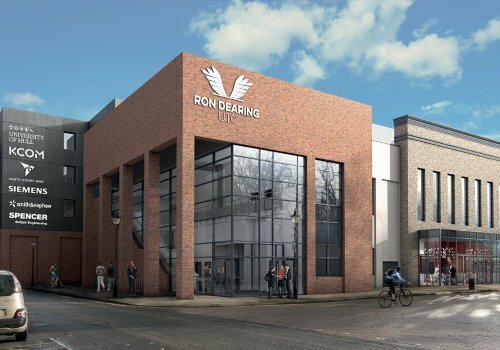 “Spencer Group is a very experienced contractor, with expertise in managing this type of work, assessing the issues involved and delivering the project safely. Spencer Group is renowned for its world-class expertise in long-span bridge repair and refurbishment, having delivered a series of projects in this field over the past 15 years. Flagship Spencer Group schemes include the world’s largest project to dehumidify existing bridge cables, on Denmark’s vast Great Belt crossing. 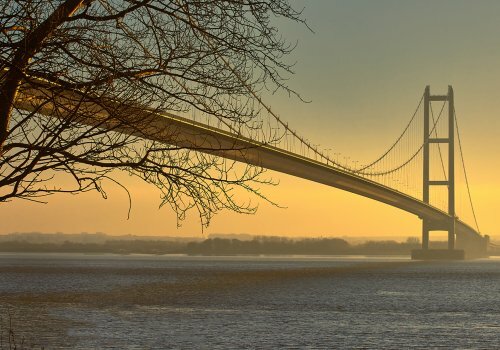 The company is currently delivering another essential maintenance project, on the Humber Bridge, close to Spencer Group’s headquarters in Hull. This project involves the design and construction of a bespoke access platform, which will allow engineers to access, inspect and replace the bridge’s “hangers” – the super-strength, high-tensile steel ropes that suspend the bridge deck from the main cables. Spencer Group is managing the manufacture of new hangers using its supply chain within the UK. These hangers are exchanged by locally lifting the whole bridge deck to remove all load on the target hanger, with the works undertaken at night to avoid disruption to the travelling public. 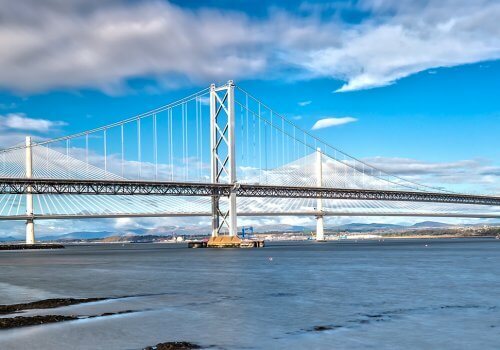 Spencer Group is also working on two other major bridges projects in Scotland. Spencer Group has previously designed and installed an impressive under-deck gantry to allow year-round access to the Erskine Bridge for maintenance and repairs. Now Spencer Group engineers are replacing the main bearings at the south end of the bridge, which spans the River Clyde near Glasgow, in a project being delivered for Transerv Scotland, on behalf of Transport Scotland. In addition, Spencer Group has designed an innovative, bespoke under-deck gantry for the Kessock Bridge, near Inverness, for BEAR Scotland, on behalf of Transport Scotland. The motorised gantry, which is currently being fabricated, will enable easier, year-round maintenance access. It will articulate around the geometry of the bridge, in order to run freely along each span, providing safe access below the bridge deck, as well as the piers and all other exterior parts of the bridge, using pre-installed hydraulic scissor lifts.